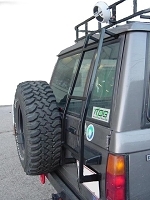 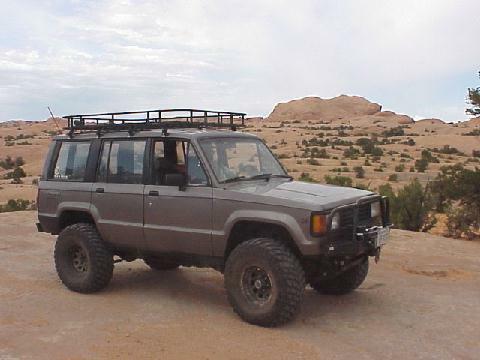 Garvin Wilderness Off Road Series Racks are 6"H and have been specifically engineered to meet the challenges and abuse that traveling off road demands. 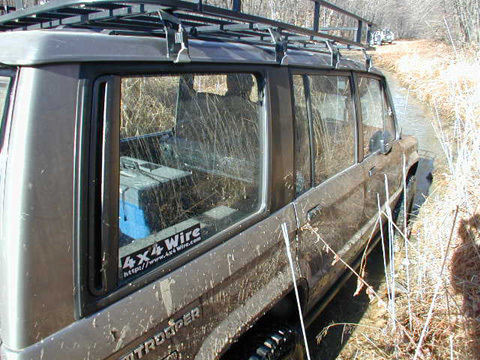 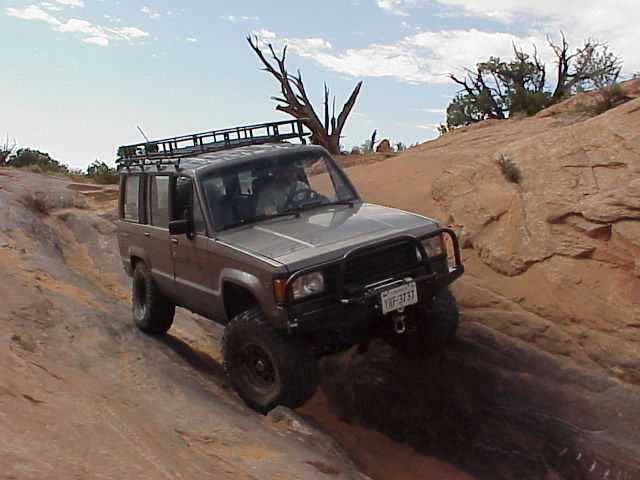 This trail proven racks lets you load up to 500 pounds of your gear, depending on rack size and vehicle application. 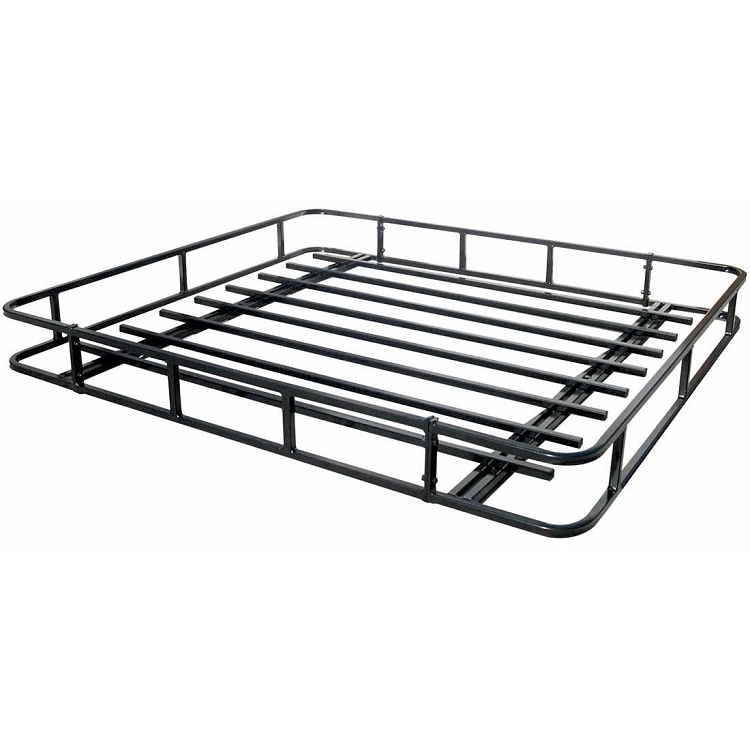 Racks are complete with all mounting hardware, and are black powdercoated for durability.